Minecraft has taken the world by storm over the last decade, and it shows no signs of weakening. 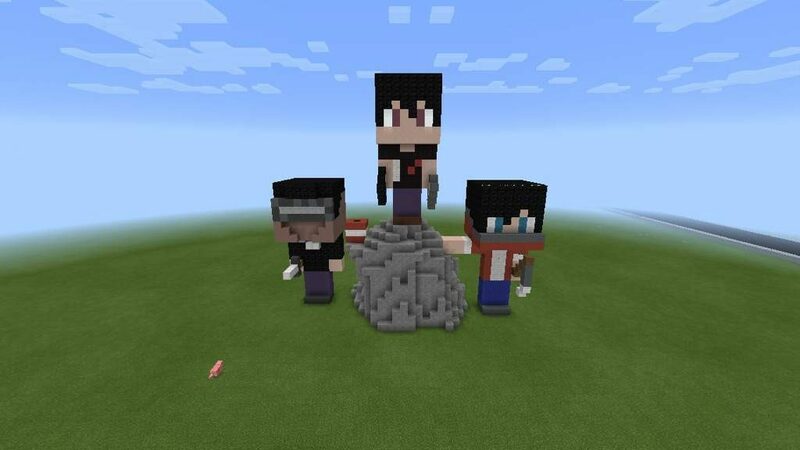 Kids (and adults) of every age spend hours collecting minerals and tools to build their perfect Minecraft life. If you've ever taken a look at the game, you may wonder why it's so popular. 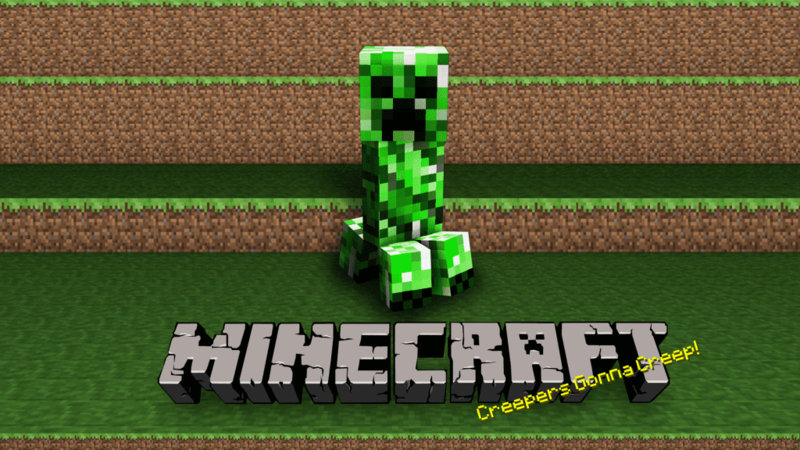 The graphics aren't nearly as good as other games, and the character seems to walk around digging or picking and occasionally doing battle with skeletons or zombie creatures simply called creepers. (Who, by the way, don't look creepy at all.) 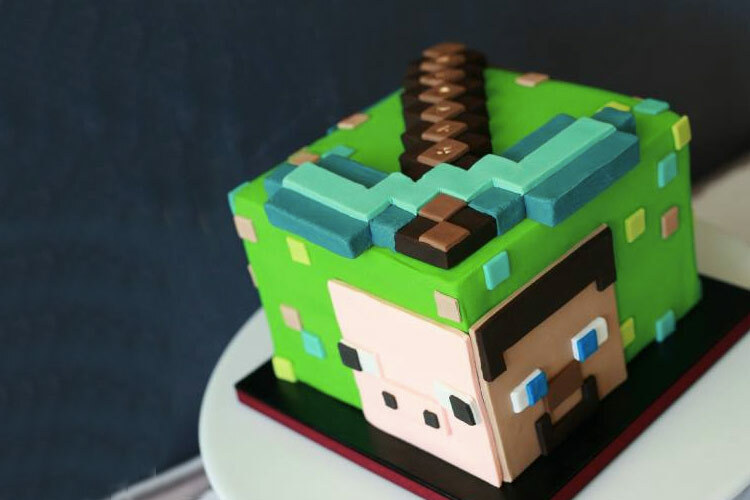 If you have a child's birthday coming up, and you want to create the perfect Minecraft cake, the block-building game is chock full of ideas and inspiration. The best thing about creating a Minecraft cake is the game itself is all about building with blocks. Everything you can build in the game is square. 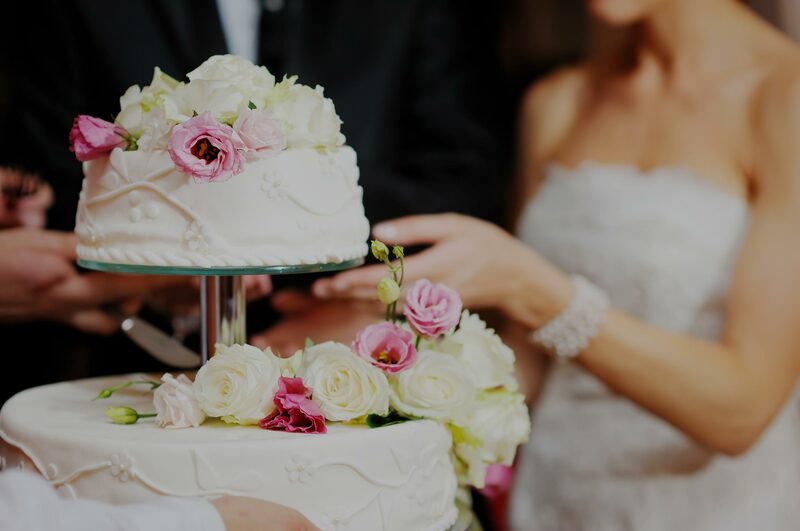 It makes it easier to design and create a cake with both cake and icing when you don't have to be concerned too much with rounded edges or creating flowers. If you have a square baking pan, you can definitely make a Minecraft-inspired cake. 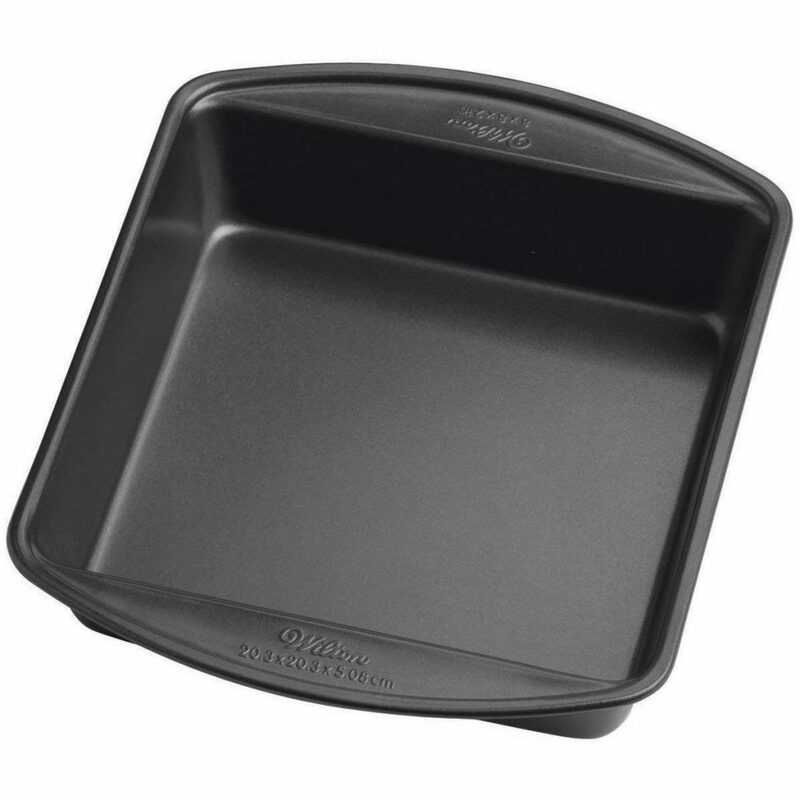 First and foremost, an 8 x 8 baking pan can be one of your best tools when setting out to create a block cake. You can bake all your cake pieces in perfect squares. If you want to try your hand at creating a creeper topper, no problem. You can cut the 8 x 8 squares into smaller pieces as needed. As long as you are pretty good with a ruler and a knife, you can use this size cake as the building block for your cake (pun intended). The 8 x 8 pieces can also be laid out to create a sheet cake base if you need a larger size cake. 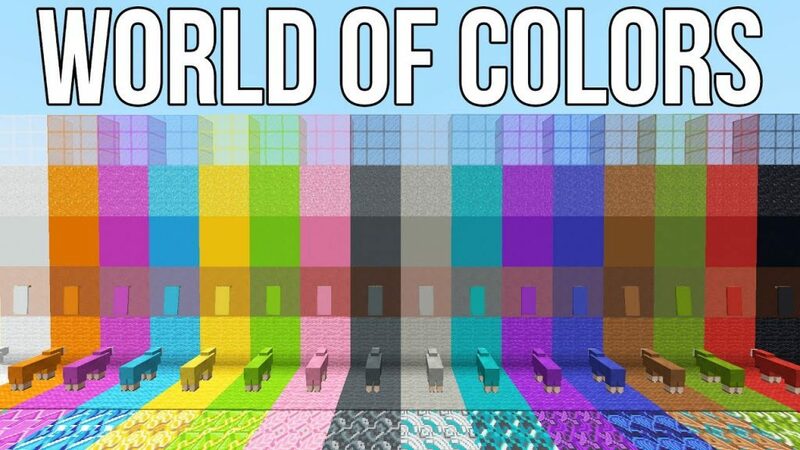 The Minecraft world is filled with colors, but there isn't anything fancy. All the colors are primary colors. When it comes time to do the decorating, be prepared to have grass green, red for rock and sky blue. You can look for a food coloring that comes in primary colors, and you won't have to do much mixing. 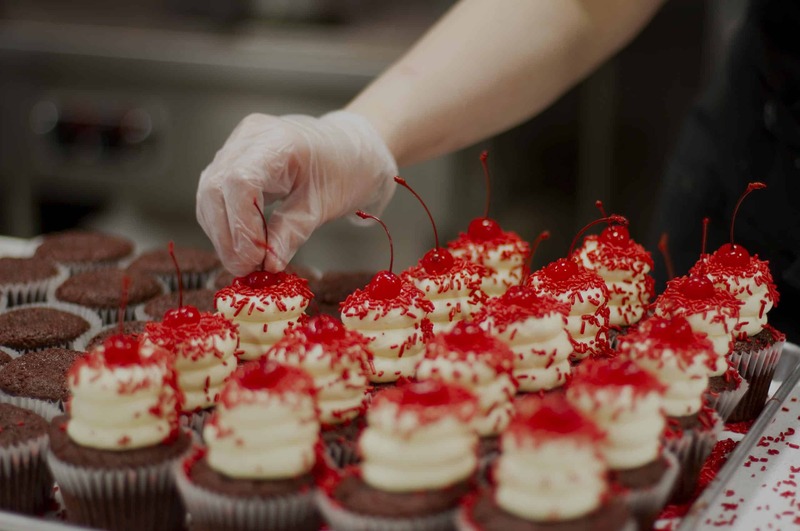 You may also want to grab some basic chocolate icing for the dirt and white icing to either mix the food coloring in or to use for some other decorating highlights. You don't need wacky colors for this creation. If you've ever watched a cake baking contest on TV, you've seen them use fondant. It's a white flexible material that can be rolled out and molded into any shape you can think of. Fondant is relatively easy to work with and gives a cake a smooth finish. It can be colored with food dye to be any hue you need it to be. Fondant is essential when making a Minecraft cake. You can find fondant at any craft or baking store. While it is also edible, it doesn't have a really strong flavor. As such, it is usually peeled away before cutting a cake and eating it. It does keep buttercream icing nice and fluffy underneath. You can build just about anything in Minecraft if you have the right tools. The same can be said for a cake inspired by the game. Aside from the pan, you are going to need to good knife to cut the cake into different shapes to use for decorating purposes. A large chef's knife will do the trick if you have one. You'll also want to have parchment or wax paper to use for wrapping the cake and shaping the fondant. If you have a cake decorating bag to add detailing with icing, it will come in handy. The decorating tips will be useful as well. 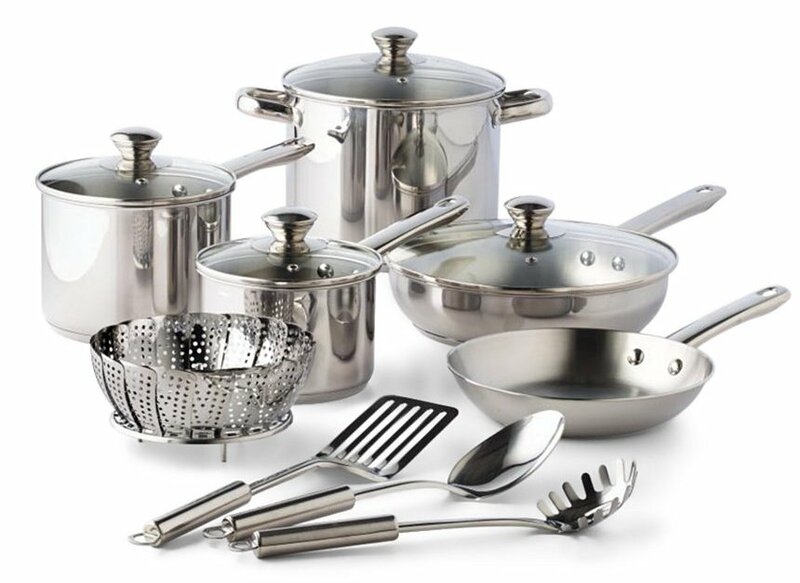 However, if you don't have a decorating set, you don't need to run out and buy one. 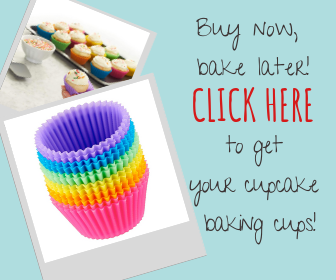 Some great ready-made icing options come in tubes for use in writing or other details if you choose. Now that you've got the essentials in hand, it's time to come up with your idea. 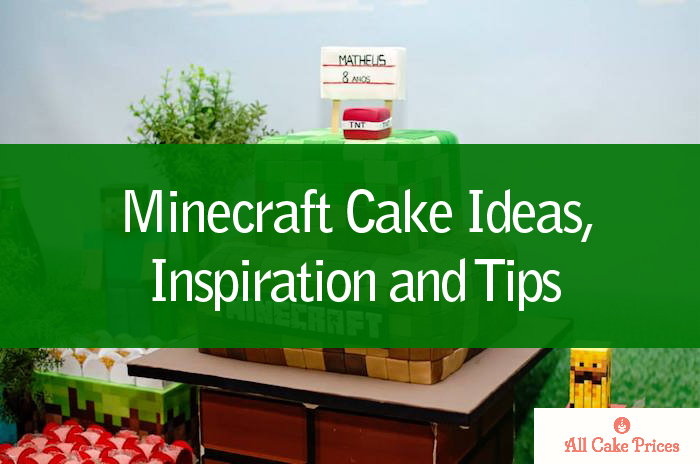 Below are five Minecraft cake ideas to inspire you. If you've ever heard your kid go from chill to shrill and mash a whole lot of buttons in a matter of seconds, it no doubt had something to do with the creeper. This green guy with the blockhead makes an excellent cake shape. You can use your 8 x 8 to make him three-dimensional, or you can cut a larger sheet cake into his form. Either way, you're primary colors will be green and black. You can use fondant to cut out black squares and even some lighter or darker green to make his contrasting pixel colors. 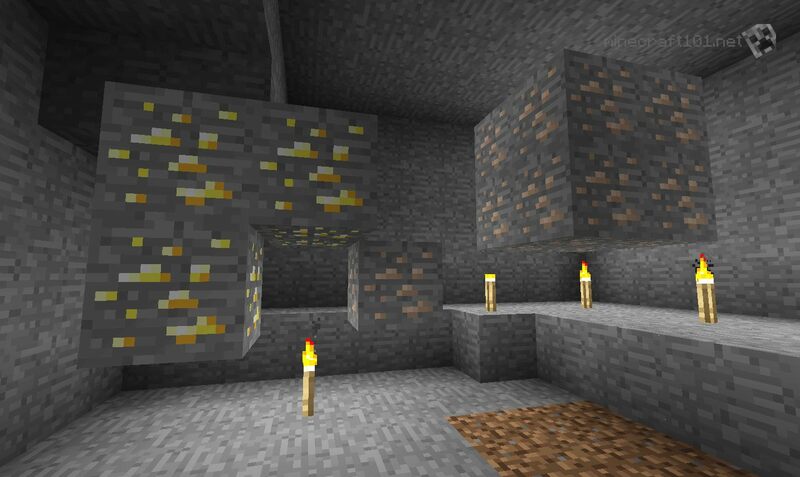 Minerals are the primary source of creation in Minecraft, and kids go digging for them all the time. A neat idea is creating a mound of mineral blocks with a pickax popping out of it. You can use do this with cake pieces and fondant in a three-dimensional display. The base of your cake could be chocolate icing with a green fondant top to simulate the dirt and grass (building block of the game). On top, you could use gray or silver fondant to make blocks of iron, dark red fondant to make redstone and gold pieces for blocks of that precious metal (use metallic food coloring to give the gold an extra shine). These blocks of elements can be arranged in piles for your pickax to be buried in. Making the tool will only require fondant and possibly, depending on the size, a wooden skewer as the base on which you wrap the fondant to keep it from sagging. Roll brown fondant over the skewer, which can be cut to the size you need, for the handle and then either use gray fondant for the blade edges or if you want a shinier look, use metallic coloring or even aluminum foil. If you don't want to commit to one specific character or element from Minecraft, why not have a few. Due to the square nature of the game and figures, it is much easier to create things like pigs, dogs and people using blocks. You can encircle a round cake with all the familiar faces your child is used to playing with on screen. 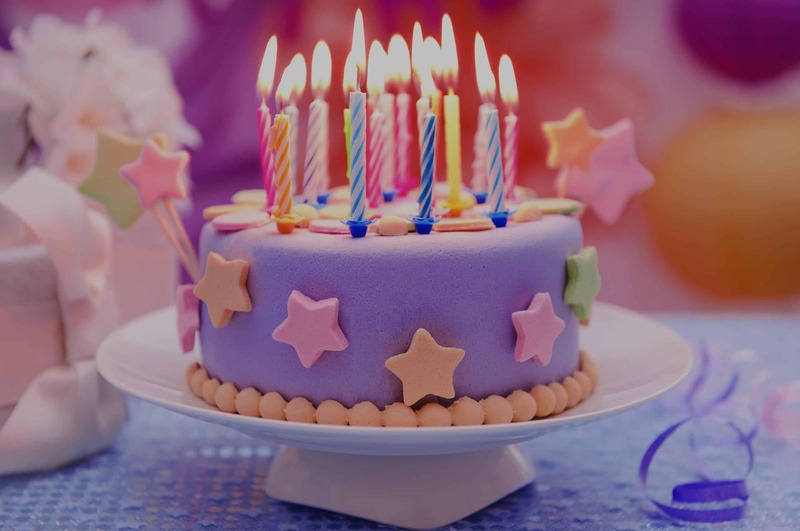 Depending on the size of the figures, you can use fondant to shape them, or you can cut smaller pieces of cake and wrap them. Secure them to the top of the cake with toothpicks. Add in some details like a mine cart, pickax or sword. Minecraft is about mining (get it?) and one of the tricks of a miner's trade is using TNT to get to the treasure. 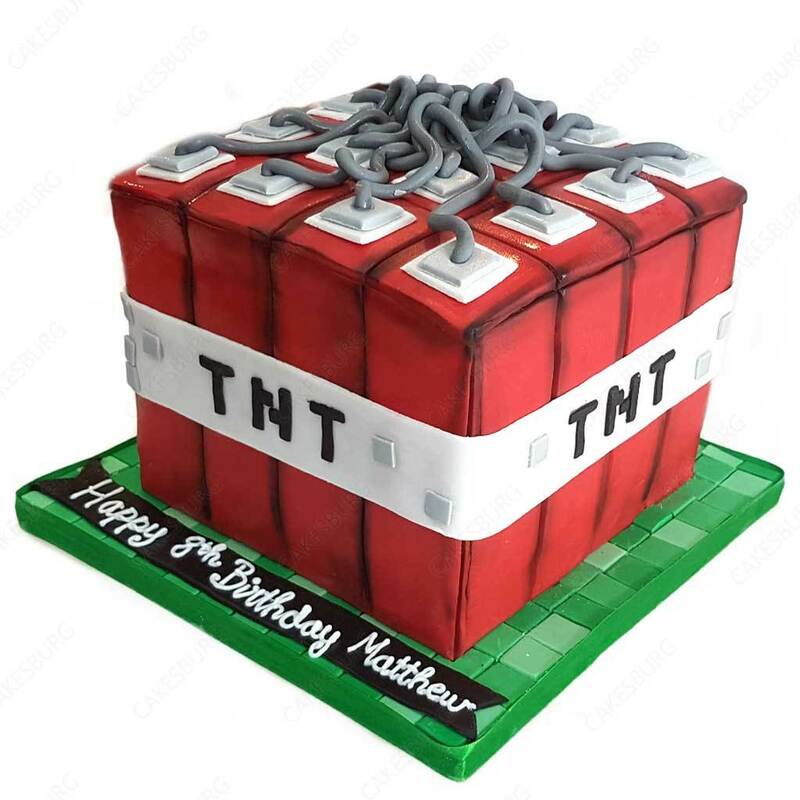 One neat idea is to incorporate TNT blocks around your cake for the candle holders. You can do this on any other scene by spreading the blasting blocks out wherever you want the candles placed, or you can create a mine scene with a big pile of TNT pieces. This element will use cake pieces or just fondant colored red with black "TNT" letters (licorice pieces work well for this) and white or yellow candle tops. 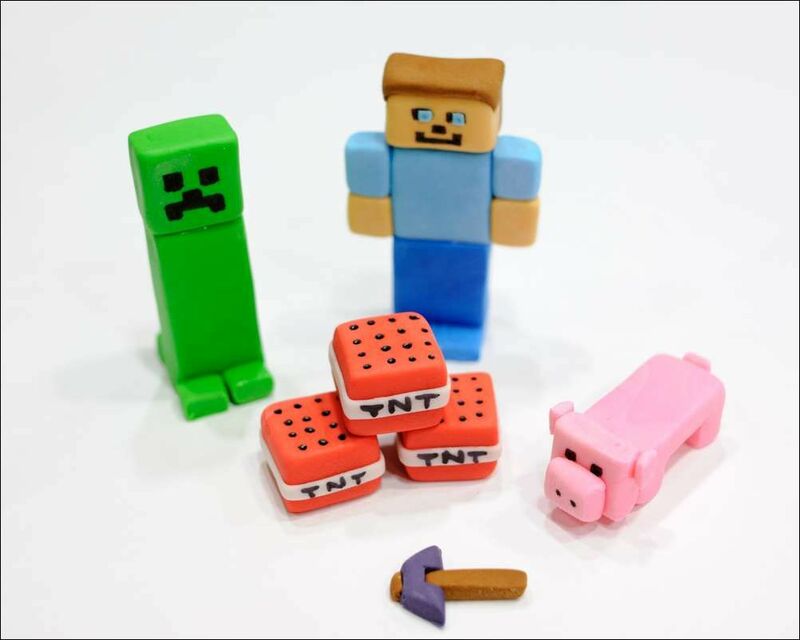 Sparkler candles sunk way down into the TNT blocks would add a realistic touch and blow your child's mind. Finally, you can't go wrong with a Minecraft sword. 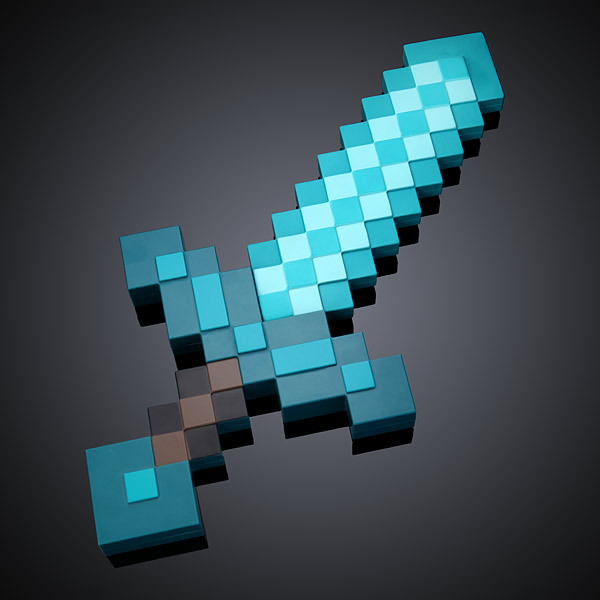 Every kid in the history of the world who has played Minecraft wields a sword. It only takes three colors to make: gray and black squares for the blade and brown for the handle. If you want to make the sword your centerpiece, you could shape the entire cake into it. Use your 8 x 8 or larger cake base to cut the basic shape and use buttercream icing to hold the pieces together end to end. Cover the entire thing in fondant. The gray would probably be the best since it's the majority of the surface. Add detailing as follows. For the sword blade, use dark gray squares to add contrast and for the handle use brown squares. Edge the entire sword in black squares. If you want to really get your kids excited, make the sword pop out of the cake base by using a long dowel or thicker skewers to use as a mold and hold it upright. Fondant is pretty light, but be careful about the weight of the sword when making it 3D. 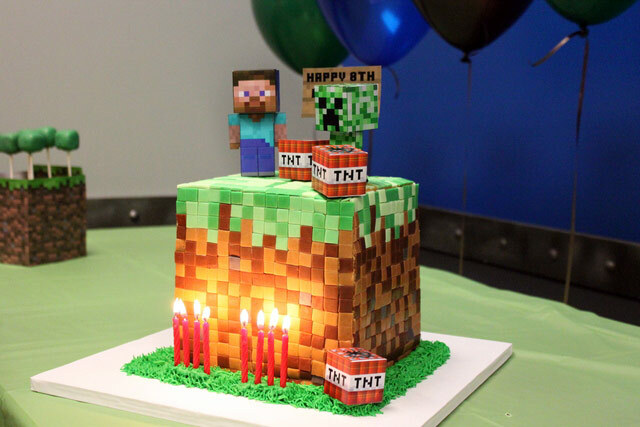 Regardless of your cake decorating skill level, a Minecraft cake is something you can handle. The simplistic nature of the game makes the translation to a cake easier. Whatever way you decide to go, your child will be thrilled and surprised to see it brought to life in such a fun, festive and unique way.